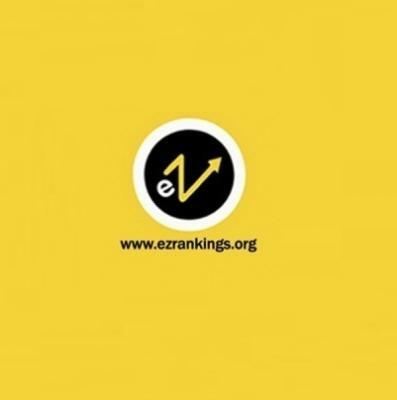 EZ Rankings is an award-winning digital marketing agency and Web Design Company in India. Our goal is to keep you ahead of the competition by offering simple, customized yet effective solutions. We truly understand the importance of creating a unique website that reflects the soul of your business to developing it & promoting it correctly in order to tab the right audience at the right time.